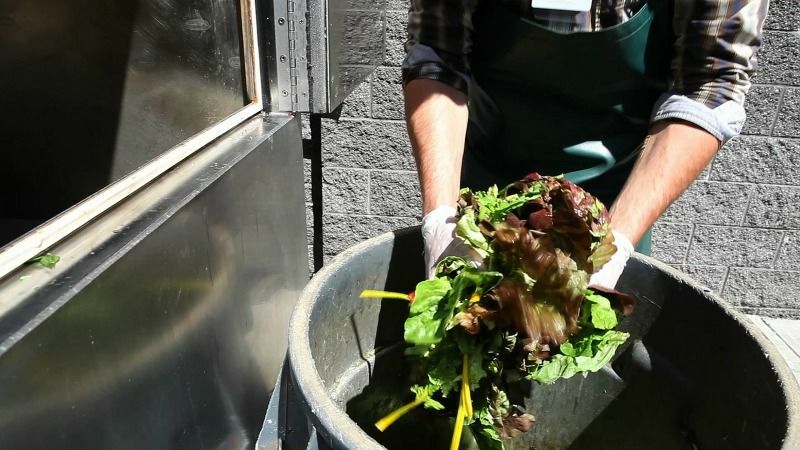 Member states have been trying to water down the proposals for food waste reduction, according to leaked documents from the EU waste directive discussions in the Council of the European Union, seen by EURACTIV.com. The documents show that member states have been trying to exclude pre-retail food waste from the directive and avoid specific deadlines. Pre-retail food waste (on-farm and in the supply chain) accounts for 59% of the EU’s total food waste, which would go unaccounted for if the Council, comprising relevant government ministers from all member states, eventually excludes it. Member states have also rejected the European Parliament’s proposed targets of reducing food waste by 30% by 2025 and by 50% by 2030 and instead give no timeline for reaching food waste reduction milestones. 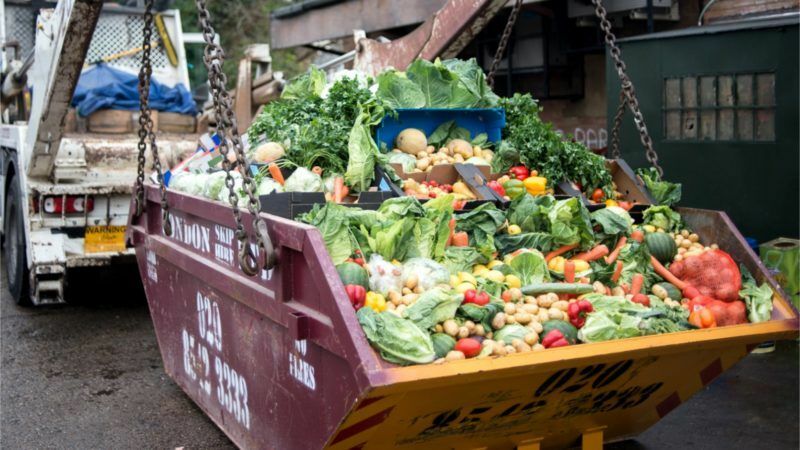 They have also dropped Parliament’s proposal of a “food waste hierarchy”, whereby edible food would be collected from retailers and redistributed to food banks or as feedstock. People are being urged to support calls by a major pan-European group to halve ‘farm to fork’ food waste in Europe by 2030, on the eve of a landmark vote later this month. EURACTIV’s partner The Guardian reports. Around 88 million tonnes of food is wasted each year in the EU. According to the NGO European Environment Bureau, this is enough to feed the 55 million Europeans living in food poverty more than nine times over. A reduction in food waste would also ensure considerable CO2 emission and land use savings. The proposed directive also includes prescriptions to increase recycling and reduce landfill. It was presented in 2015 as part of the EU’s circular economy package and linked to the UN’s Sustainable Development Goals, adopted in September 2015. Under the SDG framework, the EU is committed to halving per capita food waste at retail and consumer levels and reduce food losses along the production and supply chains. The Council will meet with MEPs and the Commission on Tuesday (26 September) to discuss food waste targets, while the UN sustainable development summit takes place in New York. The European Parliament’s vote in March was supported by a large civil society movement campaigning against food waste: 55 organisations active in 18 EU countries mobilised 95,000 signatories asking for ambitious and specific food waste targets. After 51 organisations and 64,000 people in the EU backed a campaign to reduce food waste, MEPs voted today (14 March) in support of a 50% reduction by 2030. Maybe the background data to the calculations you are referencing are wrong. The calculations that end up quoting Food Waste Statistics are wrong. 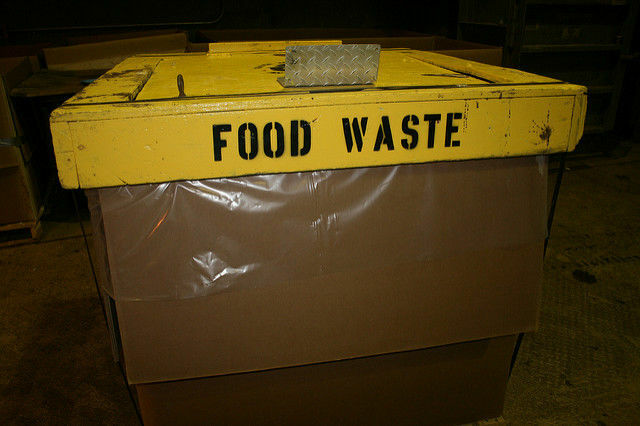 Food Waste contains Free Water contained within the Food Stuffs. Some of this Free Water represents 90+% of the Foods, although the average is 70% Free Water.. This is borne out by the knowledge that in those places where there is a rush to build anaerobic digestion plants based upon Food Waste the businesses cannot make ends meet. You cannot turn water into Methane alone! Are you going to respond to this?